12th Day of Christmas – Special Offer! Home / Blog / 12th Day of Christmas – Special Offer! 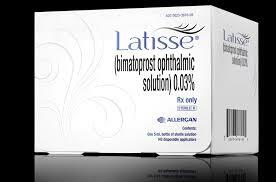 On the 12th Day of Christmas – our special offer is $20 off a 5mL box of Latisse eyelash conditioner. Grow thicker, longer, darker lashes. The perfect stocking stuffer! Offer good today only! Our office will be open until 4:00. Give us a call and we can help assist you with this! 11th Day of Christmas - Special Offer!